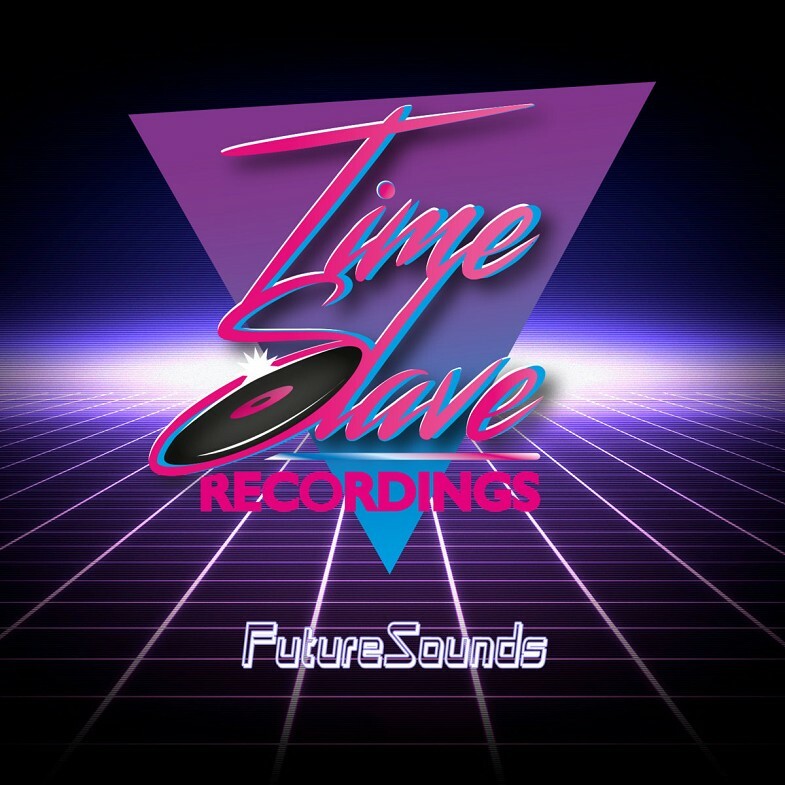 The lineup for TimeSlave Recordings‘ debut album is now confirmed and features big names from the scene, including: Timecop1983, Droid Bishop, Futurecop!, Vampire Step-Dad, LAMF and Arcade Summer. All proceeds from the album will go to the Down’s Syndrome Association UK and the album is available to pre-order now ahead of its release on Monday 6th March. Strictly limited edition run of 50 cassettes.